On this Memorial Day as you enjoy your picnics, BBQ's, and sales at the mall, please take a moment to remember the men and women who gave their lives in service to their country. Regardless of our beliefs or political affiliations, the one thing we should all be able to agree on is the respect that is due to those that have made the ultimate sacrifice in defense of our country. 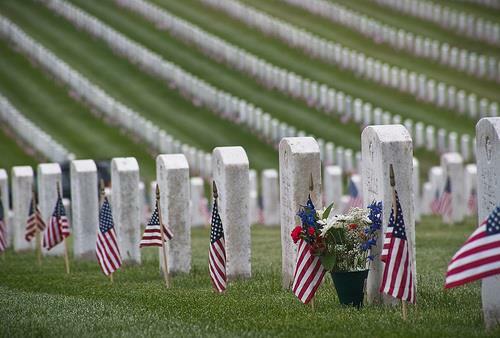 To all of those who never made it home, I send a humble and deeply felt "Thank You".